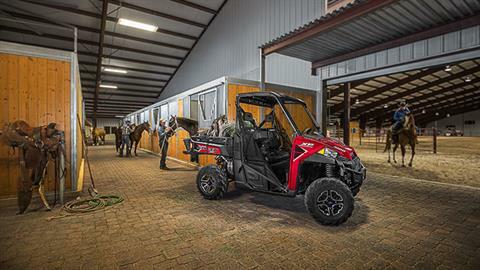 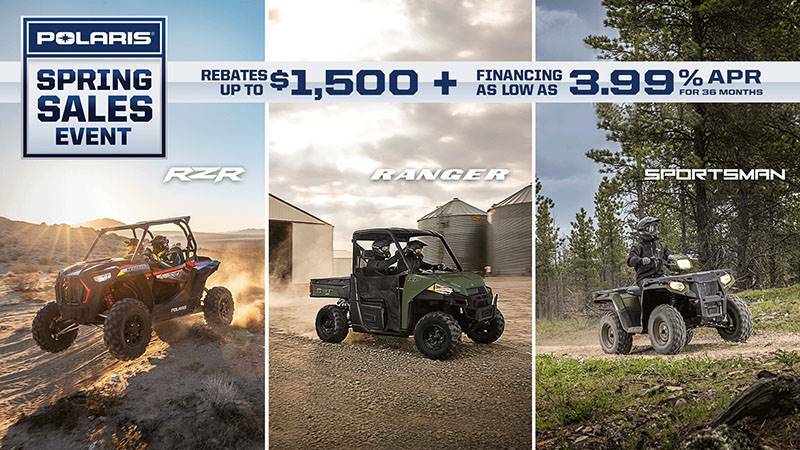 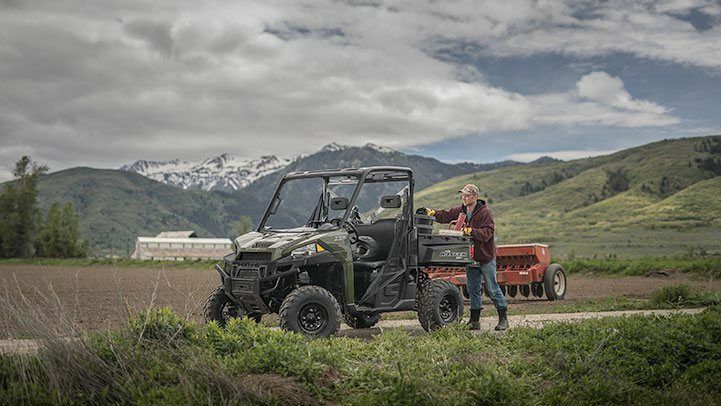 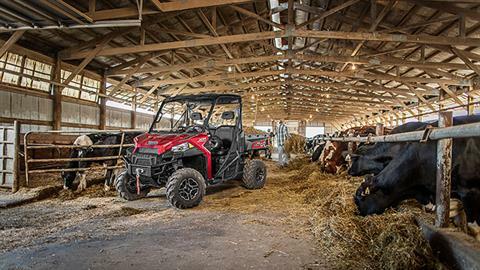 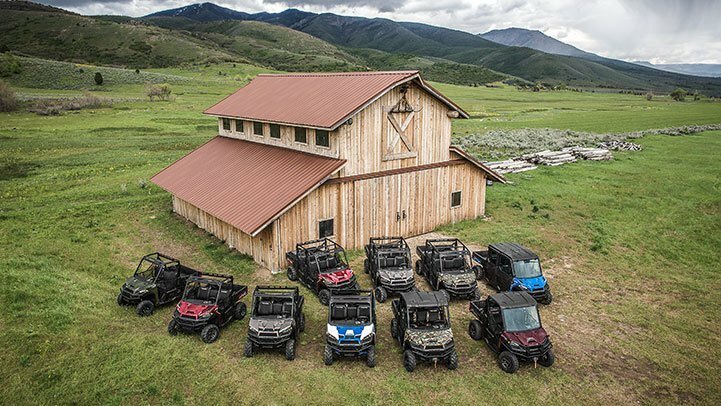 "master elite gold certified polaris dealer!" 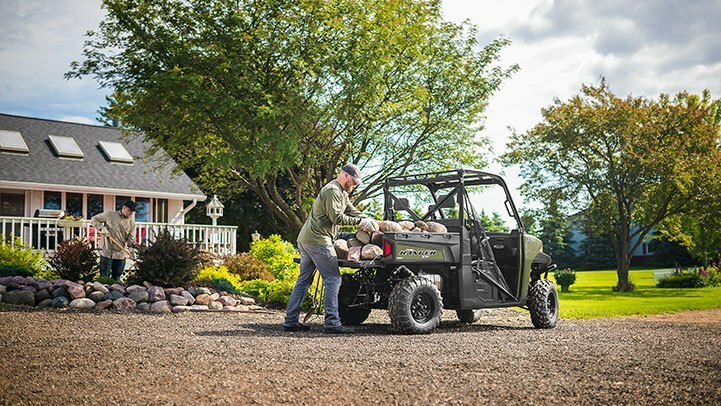 STANDARD HUNTER EDITION FEATURES: The RANGER XP® 1000 Hunter Edition comes with the features you need to take on big game. 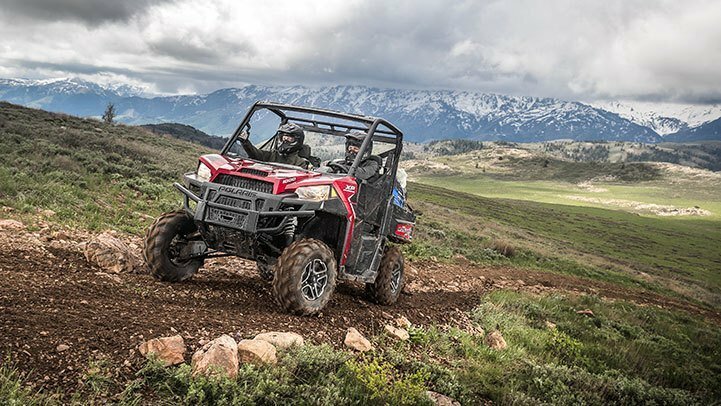 It all starts with Active Descent Control that gives engine braking control to all 4 wheels when on steep descents. 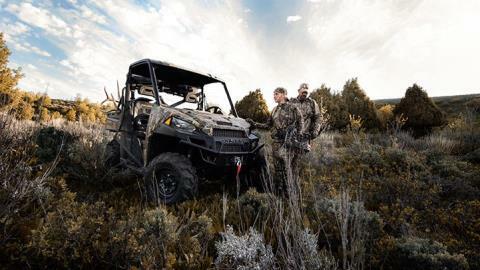 Add to that a 4,500 lb. 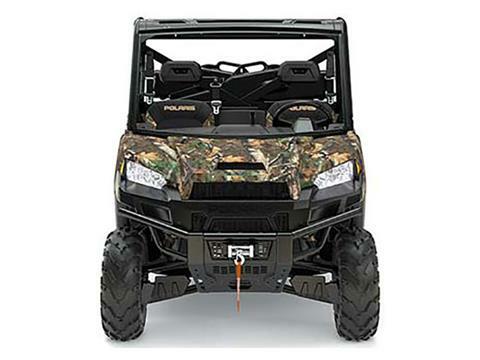 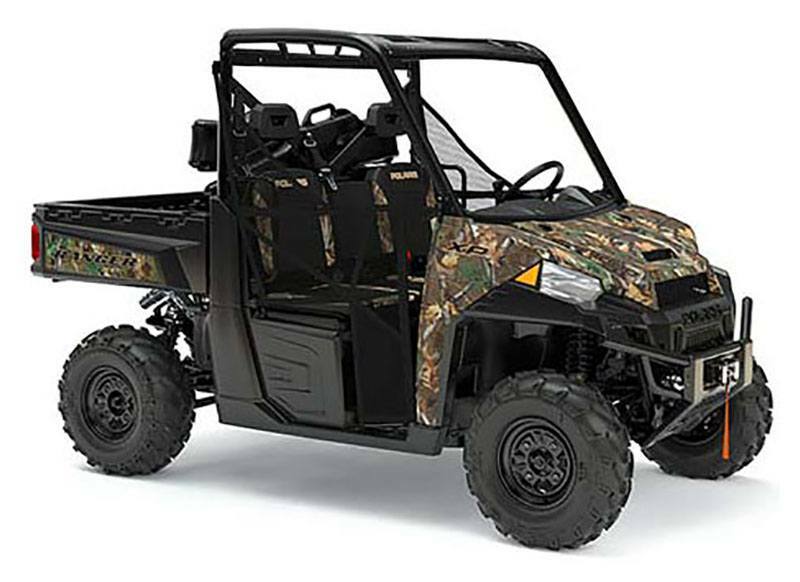 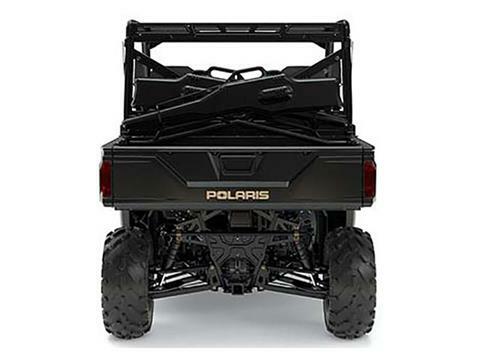 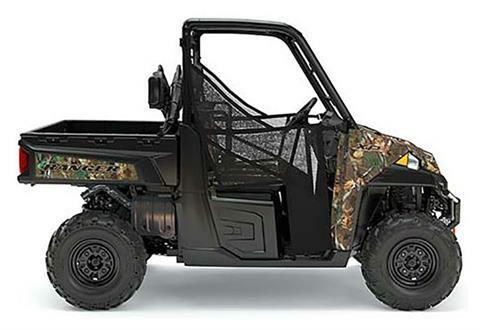 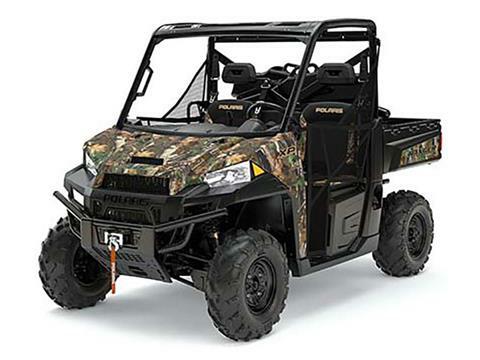 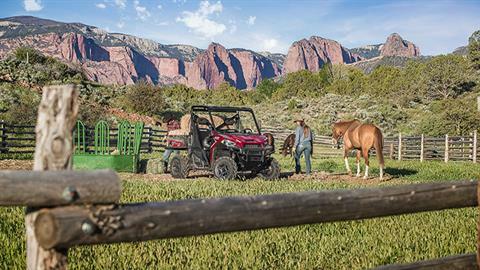 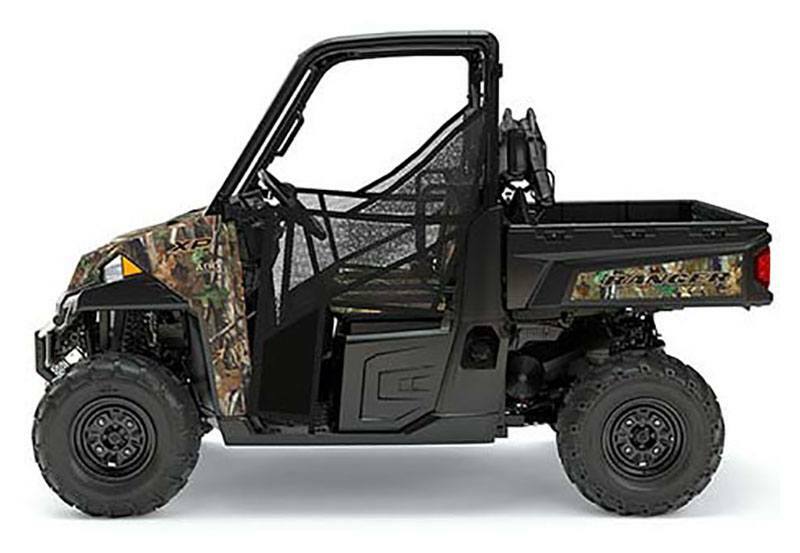 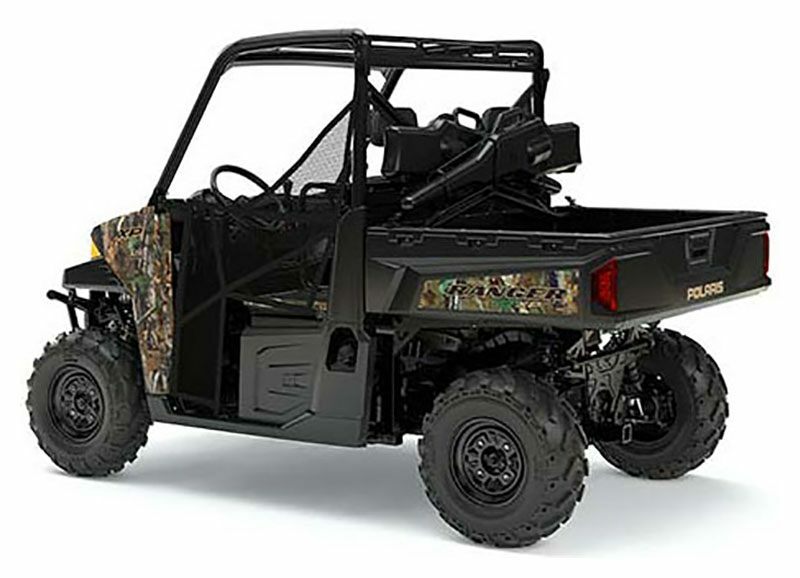 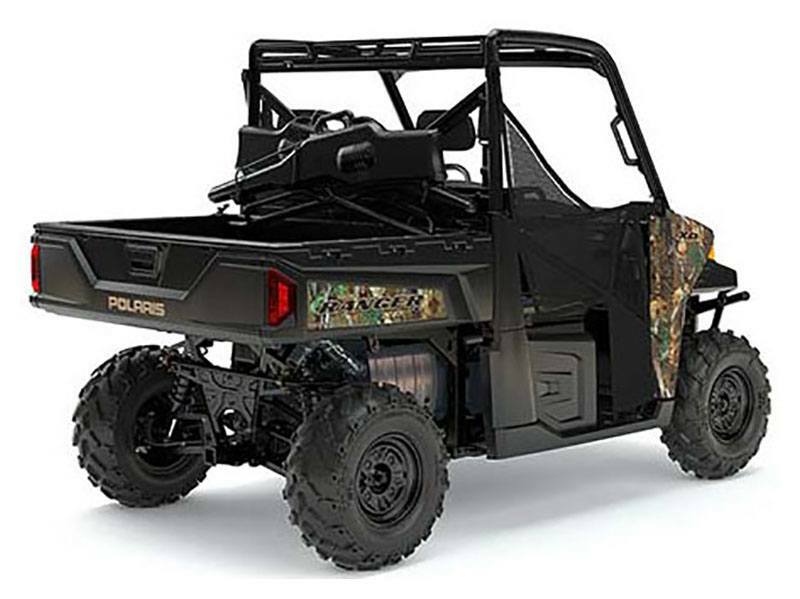 Polaris HD Winch and Polaris Lock & Ride® Gun Scabbards to make your hunt more enjoyable.